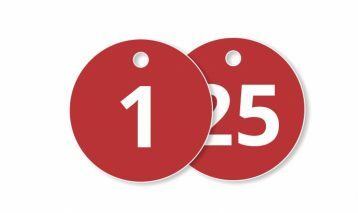 1 1/2 inch Round Laser engraved Lamacoid Tags, set of 25 tags, with consecutive numbering. 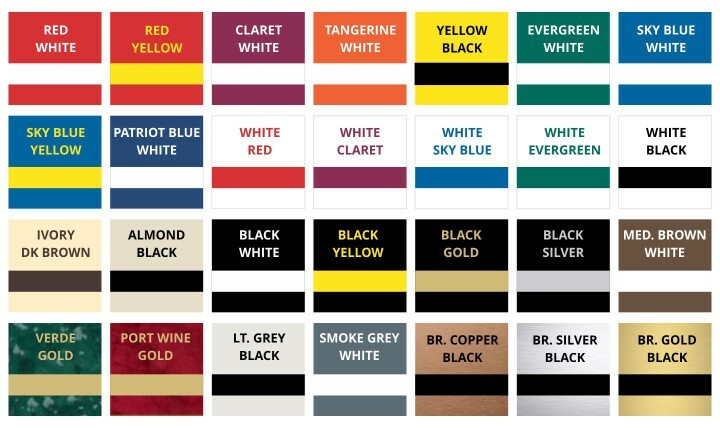 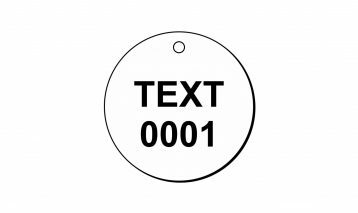 Lamacoid Tags are available in your choice of color combinations and with the following number sequences. 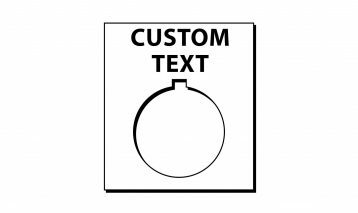 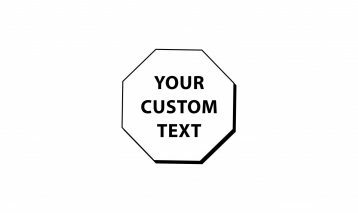 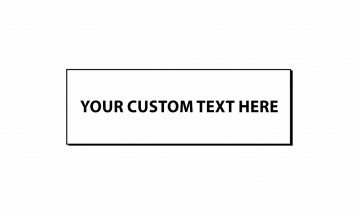 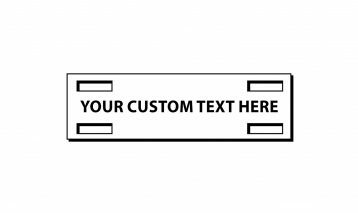 Tag are laser cut and engraved from 1/16 inch indoor/outdoor lamacoid plastic with a 3/16 inch hole.